Welcome to the TIPBS Bookclub! 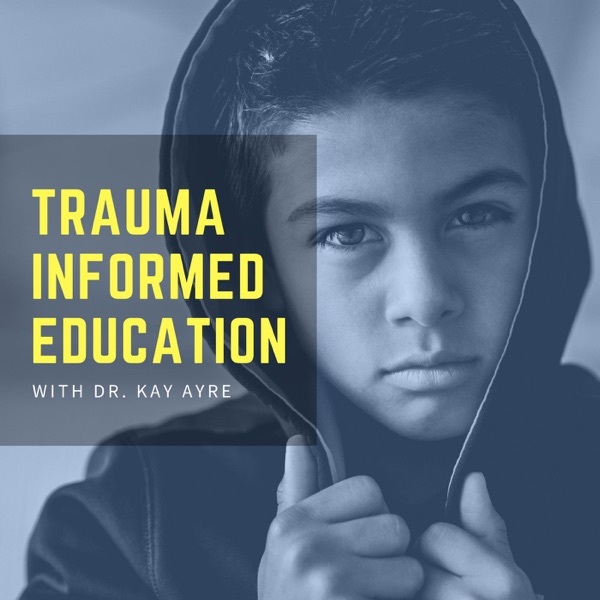 In this final episode, we review Chapters 9 and 10 of the book 'Teaching the Child on the Trauma Continuum' by Betsy De Thierry. Aimed at helping teachers deal with the stress and pressures of classroom management, this episode is essential for educators dealing with challenging students.